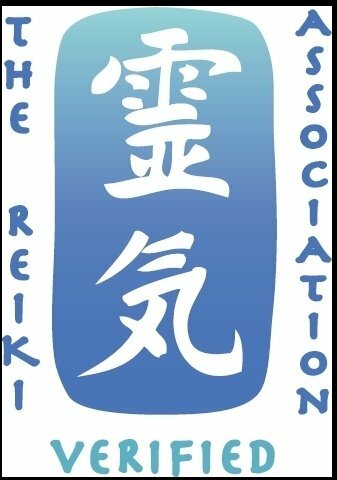 Land of Reiki & Aroma - Complementary Therapy > Blog > Reiki Healing > Research > Can Reiki Help Lower High Blood Pressure? Another important post from IARP. And I am sharing with you this month. High blood pressure, which may also be referred to as Hypertension affects millions of people all over the world. In fact, the World Health Organization reports that nearly one in four people around the world over the age of 18 are currently living with this condition. Many different treatments are used to deal with this condition, including medications, dietary changes and exercise. In addition, some patients have also found that they can improve their symptoms by adding Reiki treatments to their therapeutic regimen. High blood pressure occurs when the pressure exerted by your blood flow is too strong, causing damage to the walls of your blood vessels. Some of the symptoms of high blood pressure include headaches, nosebleeds and shortness of breath, but many people with this condition don’t have any symptoms until their blood pressure reaches a dangerous level. When blood pressure gets extremely high or high blood pressure remains untreated for a long period of time, a number of complications may result. Some of the possible complications of high blood pressure include memory problems, heart failure, heart attack, stroke and aneurysm. Some people may also experience problems with their eyes and/or kidneys because of this condition. Blood pressure is usually treated with medications, including diuretics and beta blockers. People with high blood pressure are also encouraged to watch their sodium intake, maintain a healthy weight and exercise regularly. In addition, most physicians instruct patients with high blood pressure to avoid stress as much as they can. 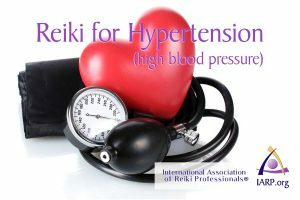 What Can Reiki Do for People with Hypertension? Reiki is a Japanese therapy that focuses on the natural flow of spiritual energy within each individual. The idea behind this therapy is that blockages or disruptions in energy pathways within the body can result from illness or imbalance and this includes stress which can be a factor in high blood pressure. If these pathways are repaired and/or unblocked, energy can flow freely and the body’s natural balance will be helped to be restored. Being stressed, anxious or nervous can raise blood pressure. Participating in Reiki sessions may help people to relax, thus lowering their blood pressure indirectly. Poor sleep habits have been connected to high blood pressure. Reiki may improve sleep habits and the quality of sleep, which may also lower blood pressure and/or reduce the likelihood of complications related to high blood pressure. Pain causes people to feel stressed, which raises blood pressure. Reiki treatments may reduce people’s perceptions of pain, which prevents blood pressure increases related to pain sensation. Another possible effect of Reiki treatment is elevation of mood and alleviation of symptoms of depression. When people with high blood pressure are feeling better about life and about themselves, they are more likely to be proactive in making lifestyle changes and following doctors’ recommendations with regard to the management of high blood pressure. 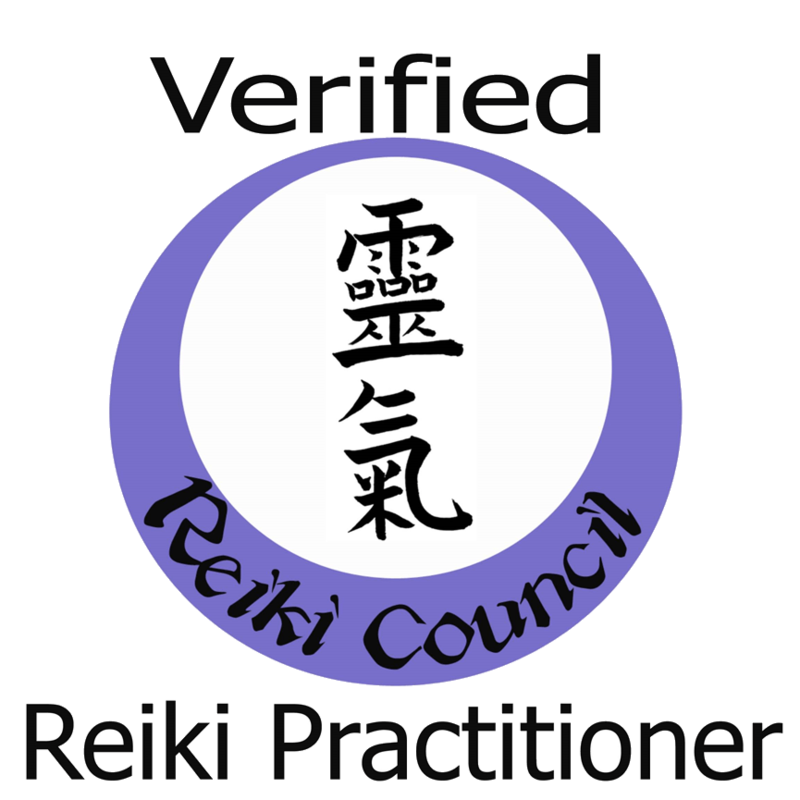 Reiki is non-invasive and requires no painful manipulation or pressure. Instead, the practitioner simply places his or her hands above the patient in a specific position. Alternatively, the practitioner may touch the patient lightly during treatment. Reiki’s potential benefits for people with high blood pressure are well supported by recent research. Some of the studies that have explored the relationship between Reiki and blood pressure are detailed below. A study conducted by researchers at South Glasgow University Hospital investigated the effect of Reiki treatments on the autonomic nervous systems of a group of healthy participants. The study found that Reiki treatments decreased both heart rate and diastolic blood pressure significantly. Another study conducted by researchers at the University of Texas Houston Health Science Center found that a 30 minute Reiki treatment produced lower perceptions of anxiety and lower systolic blood pressure. The study also found that Reiki treatment increased salivary IgA levels and skin temperature. A third study completed in Brazil further solidifies the evidence that Reiki can lower blood pressure. In this study, a total of 66 participants were divided into three groups: one group that received Reiki treatment, one group that received a placebo and one group that acted as a control. Although all three groups experienced a drop in blood pressure, the effect was greatest among the people in the group that received Reiki treatments.